Adding colour to your gaming PC set up is now very much part of the mainstream, with component, peripheral and accessory manufacturers all embracing the new RGB paradigm. There do however remain a few veins of bling yet to be mined, and one of those is the common all-garden floor mat. You, and your gaming chair, exert quite a large amount of wear and tear on the floor in front of and underneath your desk. Whether it be a carpet, laminate or hard wood floor, all that wear will add up over time and cost plenty to replace, so it behoves you to grab some sort of protection. Usually it's a clear plastic cover of some description, but almost never does it have an pattern or aesthetic design to it. Clearly, that's unacceptable in this day and age. 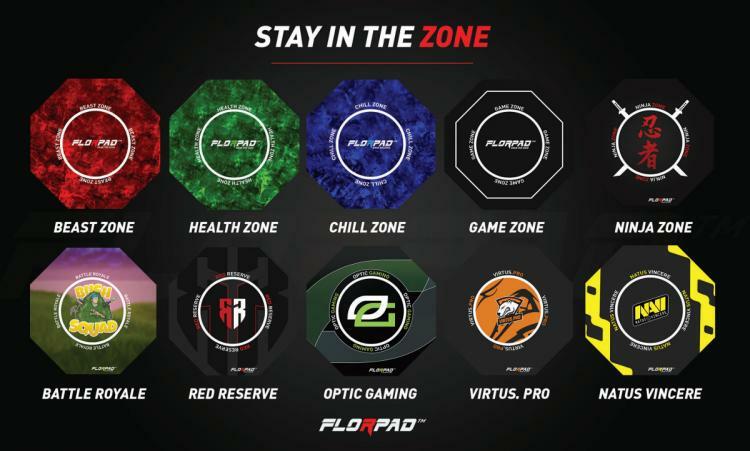 Enter: the Florpad. 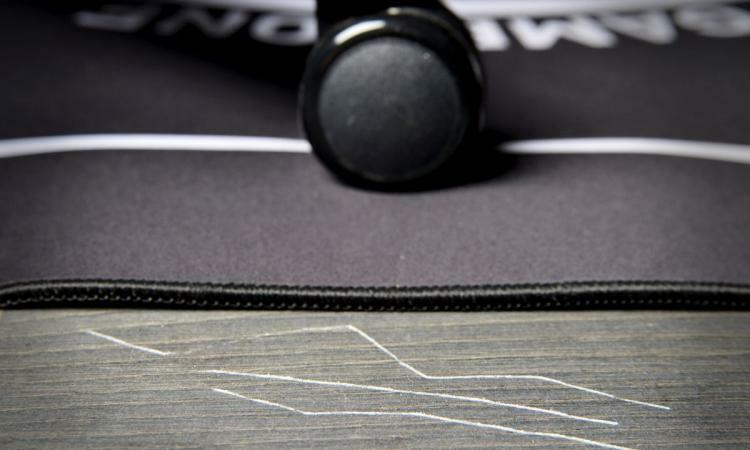 Featuring the striking iconography of eSports teams such as Optic Gaming and FNATIC, or art evocative of game genres and more, the Florpad would immediately set your gaming zone apart from your peers. 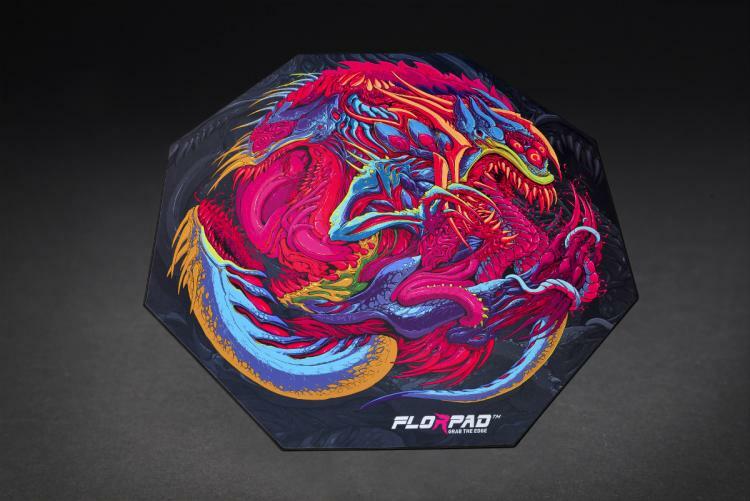 Seventeen designs make up the FlorPad launch range, including the awe-inspiring HyperBeast created by legendary graphic designer Brock Hofer. 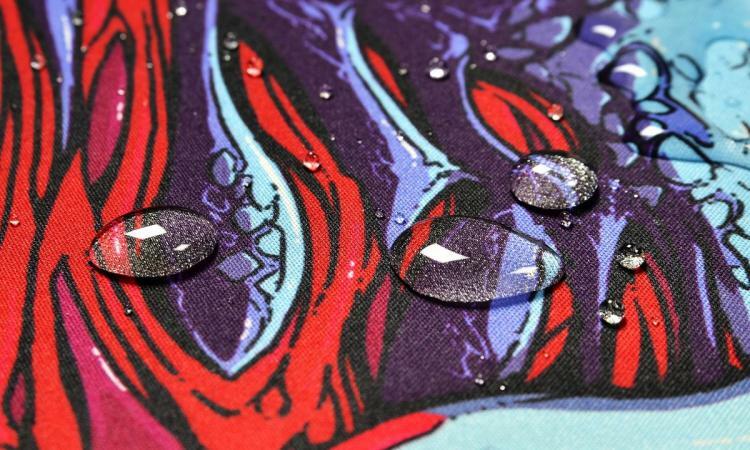 Florpad's are topped with a durable and water-resistant 'matrix cloth' woven fabric and backed by a 'Supagrip technology' surface that will hold it in place on hard flooring without resorting to adhesives. They measure a little over 1 metre x 1 metre, almost 50% larger than the typical ~70cm front-to-back footprint of a gaming chair. Florpad's start at £52.99 inc. V.A.T., and are available to pre-order today at Overclockers UK.